Concur, an SAP company and the world’s leading provider of travel & expense (T&E) and invoice management solutions, today announced its participation in The Global Business Travel Association (GBTA) Annual Conference 2017 in Mumbai. GBTA is the leading business travel management association which organises similar conferences around the world. Concur’s Managing Director, Neeraj Dotel is one of the distinguished panellists on the session which explores the area of ‘Technology adoption in expense management & payments’. Corporate spend management that includes T&E and accounts payables (AP) management are increasingly being identified by CFOs as one of the most sizeable and hence important expenditure for companies today. Concur helps companies in completely automating the travel and expense (T&E) and AP management process, and by providing visibility and compliance, helps companies do more with their existing budgets. . GBTA expects business travel spend in India to accelerate significantly and expect India to move from 10th largest global business travel market to 6th By 2019, reaching over $45 billion by 2019. 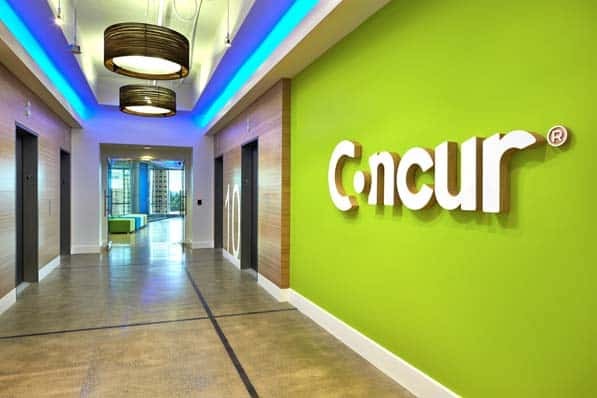 This provides companies like Concur a huge opportunity to reduce manual expense logging, thereby saving valuable employee work hours through automation. The GBTA Annual Conference is a single-day event scheduled for October 6th, 2017 at Taj Lands End Hotel, Mumbai. The conference will comprise of keynote sessions, panels discussions and round-tables to discuss business travel, trends and scope of the corporate travel space in the Indian market, impact of GST on companies, ongoing innovations and technological progress on expense management. Concur Technologies To Participate in GBTA India Conference 2017 0 out of 5 based on 0 ratings. 0 user reviews.